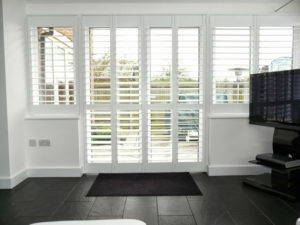 Full height shutters are by far our most popular style. These run the full length of the window (or door). 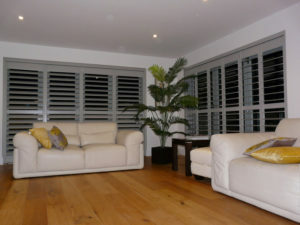 Despite ‘full height’ being a specific category of shutters, each installation can be quite unique. 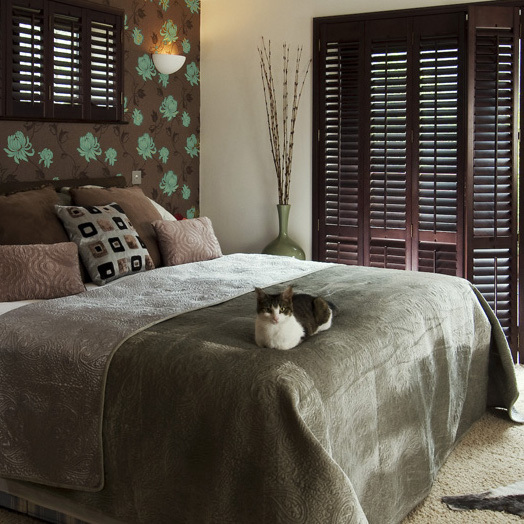 We have a range of images below that will give you a flavour of the different effects you can achieve from this style of shutter. 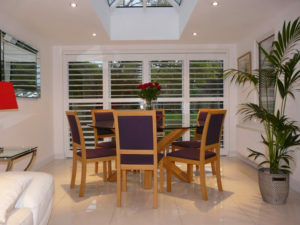 For example, most windows will suit a full height single panel shutter. If over a certain height, these are strengthened with a horizontal divider rail. This allows independent movement of the slats in the top and bottom section. 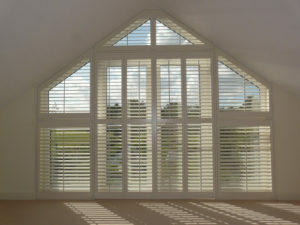 It is also a feature that many people like as it gives the traditional shutter look for the taller window or door. 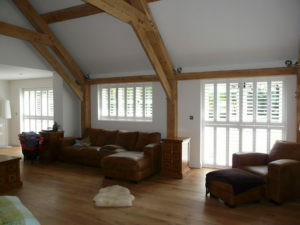 Bay windows look particularly brilliant with full height shutters fitted. 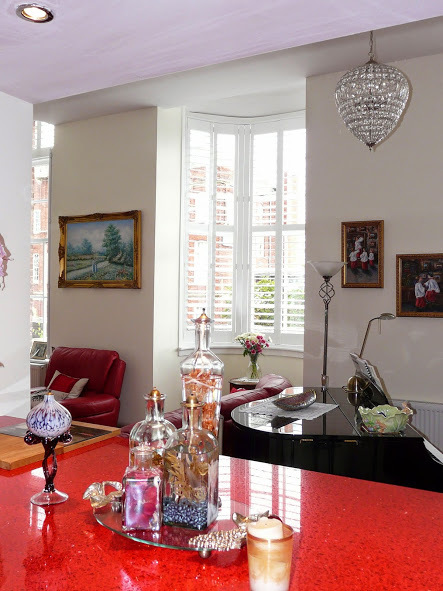 As do doors and large windows. 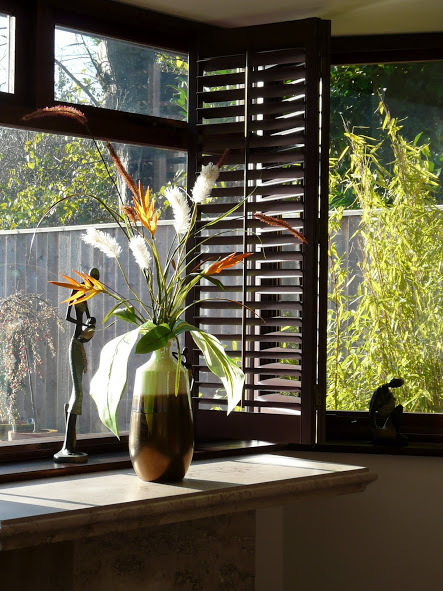 Any window can benefit from the flexibility shutters give when it comes to light, shade and ambience. 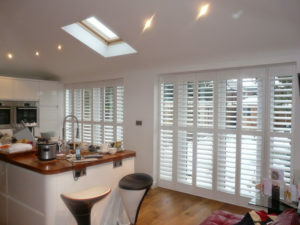 For example, shutters that cover a large area can bring shade and privacy when shut or can be fitted to open fully without encroaching on the window at all. 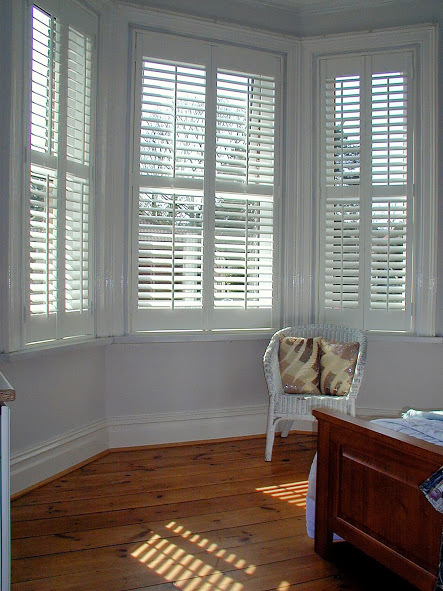 After all, whether you fell in love with a large window or patio door for the light and space it creates, or need to make the most of a smaller window, shutters can accentuate and compliment this perfectly.